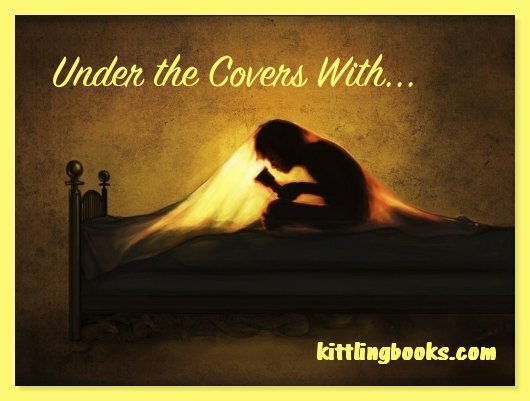 Today's Under the Cover post is a reminder to myself to read the book whose covers I'll be examining. 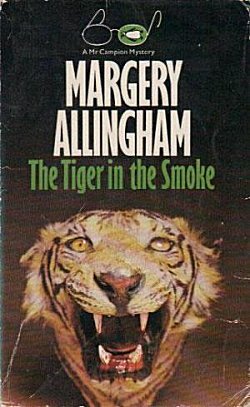 I can't remember which author event it was, but Barbara Peters told us that one of her all-time favorite mysteries was Margery Allingham's The Tiger in the Smoke, partly because the setting in itself is such a strong and memorable character. 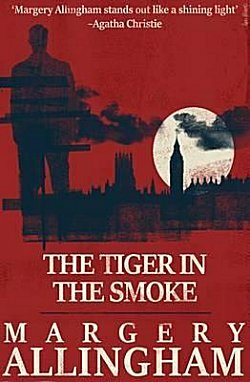 I've seen a couple of British television mysteries that deal a bit with those notorious London "pea soupers" of the post-World War II time period. (What's a pea souper? One definition is: "Pea soup, or a pea souper, also known as a black fog, killer fog or smog is a very thick and often yellowish, greenish, or blackish fog caused by air pollution that contains soot particulates and the poisonous gas sulphur dioxide.") 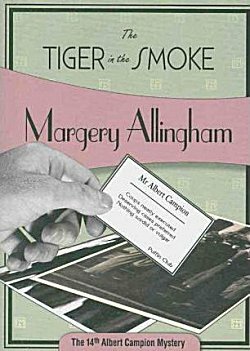 This fog could quite literally kill you, and when a talented writer like Margery Allingham adds a murderer to the landscape, it should make for a chilling mystery. 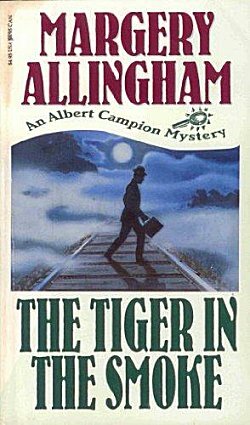 Let's take a look at some covers that have been given to this book over the years. 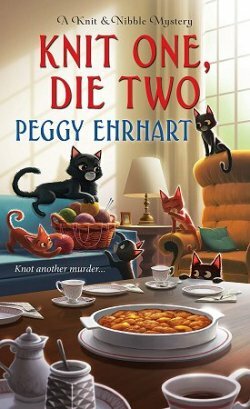 I'm starting with the cover of the edition I have sitting on my to-be-read shelves. Not because I like it, but because it's so... bland. 1. Felony & Mayhem, US. Blah! 2. 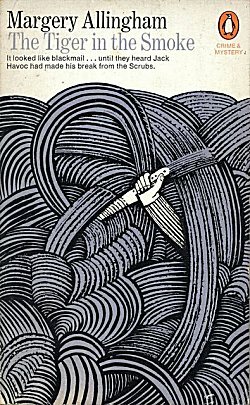 1975 Penguin edition. Why did they use a photo of an old rug? 3. Agora Books, UK. Not enough pea soup to suit me. 5. 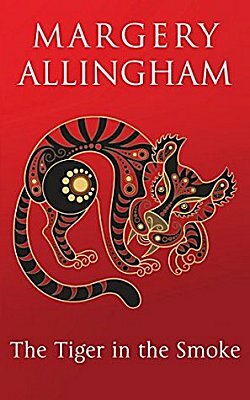 Avalon Publishing, US. Too generic. 6. Carroll & Graf, US. Better. At least someone's creeping around in the fog. 8. Macmillan Collector's Library, UK. Not bad. You can see the fog thickening, and that woman just standing there makes me nervous. 9. Penguin, probably from the 1970s. 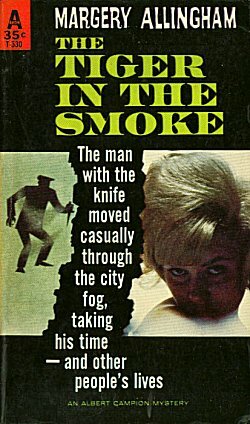 My #2 favorite-- a knife flashing in a stylized thick fog. Yikes! 10. 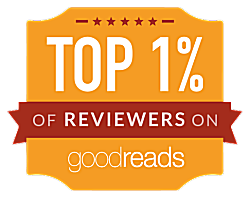 Pretty, but I don't think it represents the tone of the book, Westerner that I am. 11. 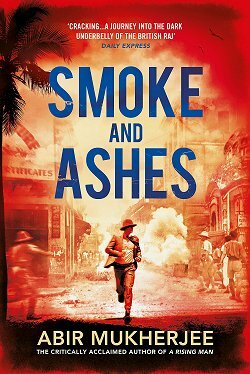 US paperback. (Check out the price!) Probably from the 1960s because it reminds me of book covers I saw after movies like "Psycho" and "The Boston Strangler" were released. 12. Penguin back when this cost 2 shillings sixpence. My #1 favorite. Thick fog. 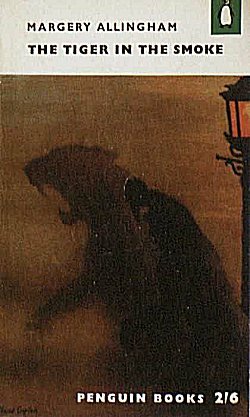 A dark figure creeping through the streets of London... and look at the shadow he projects! 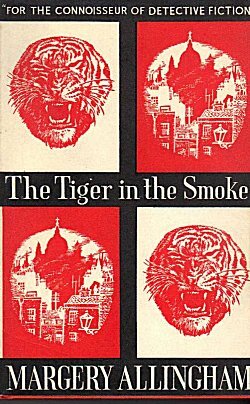 Book covers can be very representative of their times, can't they-- Like #11 which screamed 1960s to me. You can tell by my captions that I thought #1 the worst and #9 and 12 were the best. What about you? Which cover(s) strike your fancy? Or... do none of them float your boat? Inquiring minds would love to know! And a quick note before I leave: someone believes that this book was the inspiration for J.K. Rowling choosing the name Voldemort for her evil wizard. Interesting, eh? 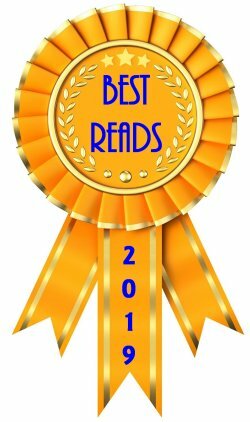 OK, I might have to read the book to find out where the Voldemort reference comes from - or maybe it's in the link you provided. Anyway, I usually like the Felony & Mayhem covers, but I agree. Very bland. The last one is good with the shadow like a tiger, but I think it's too dark. I like the one with woman standing by the train. However, I think that a better one could be presented with 'killer fog' and a murderer. I think reading the link would save you some time, Kay. 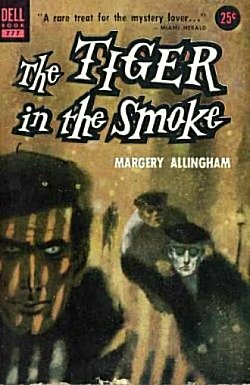 I searched for a better scan of the shadow cover, but no one seemed interested in cleaning up an old book to get a better result! Anyway, I think the problem might be partly due to the quality of the image. I do agree, though. 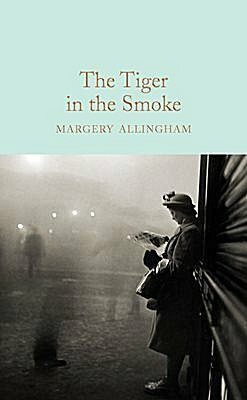 I think there's a better cover lurking out there in the fog somewhere. That is so interesting about Voldemort! Thanks for passing that along, Cathy. 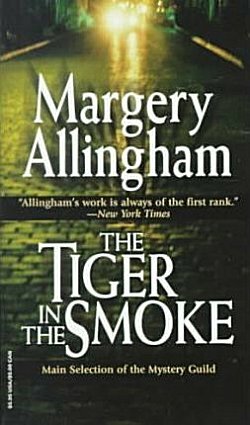 And as for Allingham, I know you're not the biggest fan of Golden Age novels, but this one is worth reading. I hope you'll enjoy it when you get to it. I agree. I think it does the Creep Factor very well.